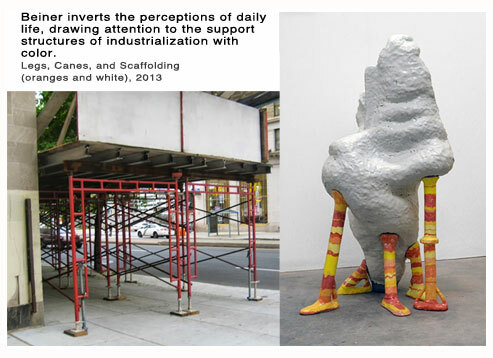 For now, Beiner’s main focus is to secure a stable relationship with a gallery, utilizing the time and resources academia provides for his research. 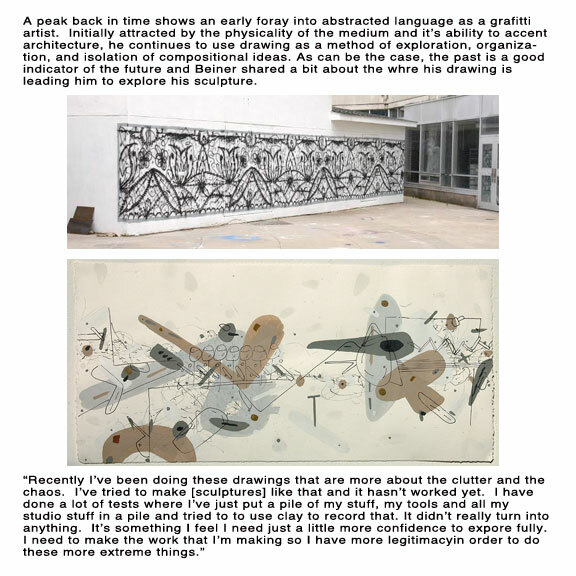 He feels that such a relationship is the next step toward becoming a known quantity as a maker interested in navigating the space between fine art and industrial design. 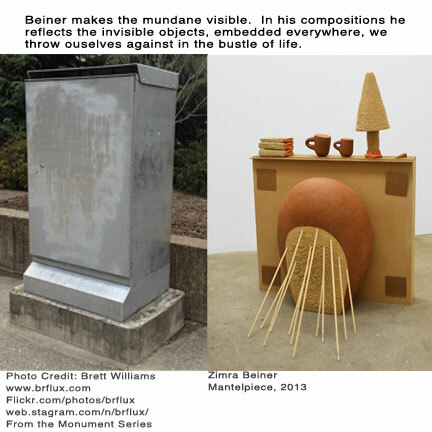 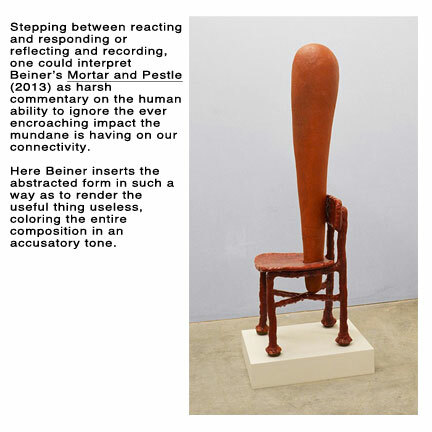 Keep an eye out for him at the Ohio Craft Museum’s upcoming “Best of Ohio 2014” exhibition, Toronto’s Gardiner Museum’s “RBC Emerging Artist People’s Choice Award” scheduled for this fall, and Beiner will be in residence at the Center for Ceramics in Berlin this summer. 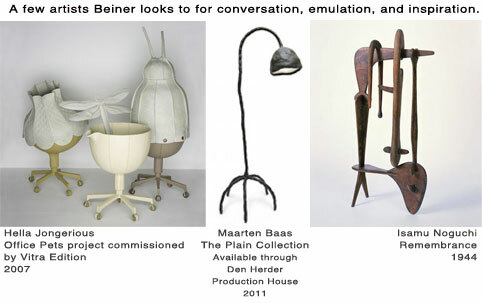 Of course, you can always see his latest works online at ZimraBeiner.com.